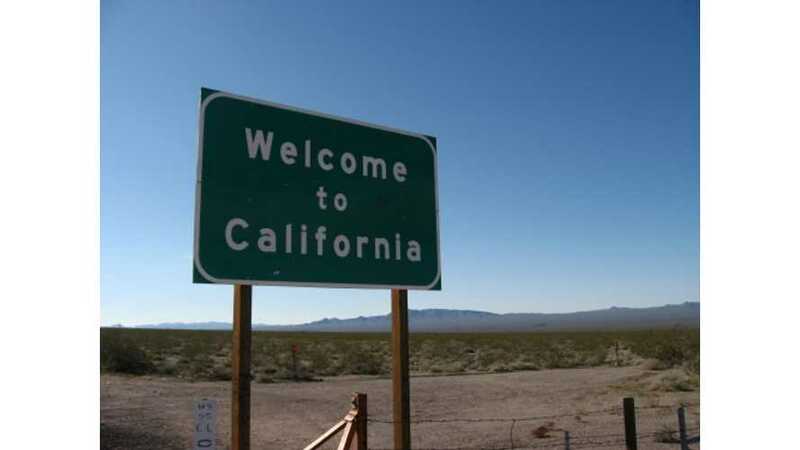 The California Energy Commission (CEC) has narrowed down 5 applicants to 3 awardees. 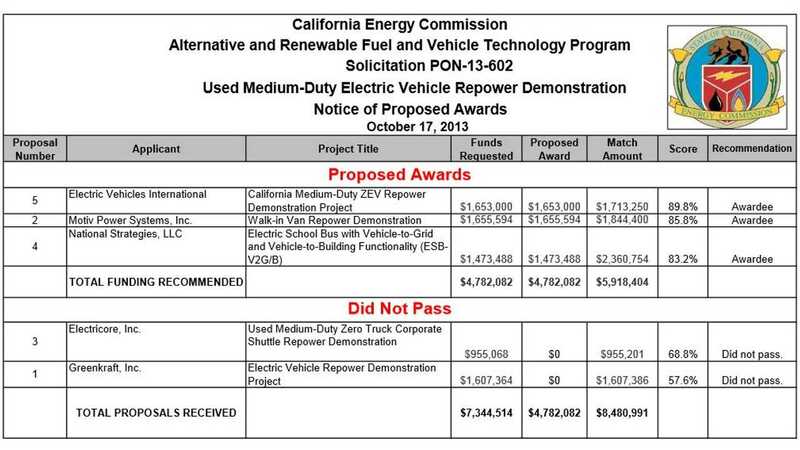 The 3 selected projects will receive a total of $4,782,082 in awards ($5,918,404 in matching funds required from the awardees) to converted medium-duty gas and diesel vehicle over to pure electric. These vehicles, all of them of the used but not quite used up variety, will be converted over to show that there are benefits for converting older commercial vehicles to electric. 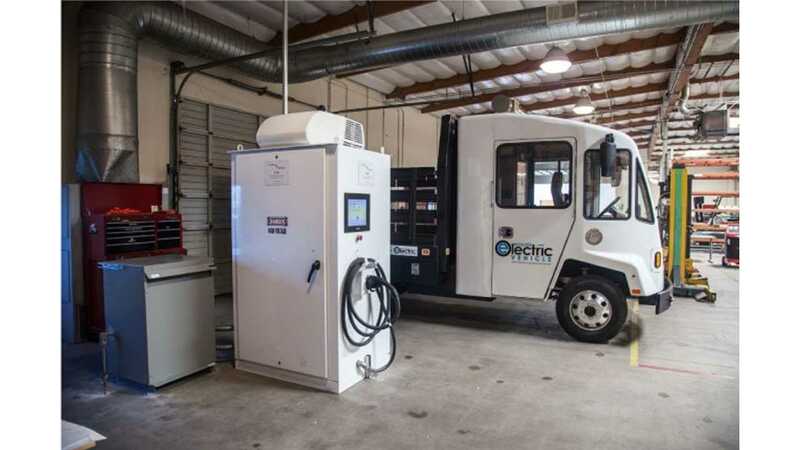 What we mean by this is that purchasing a new electric in this class of vehicle would be far more costly than converting existing commercial-duty vehicles over to the specific application detailed by each award recipient. 2 of the applicants failed to meet the award criteria. See graphic above for a list of all the applicants and for a basic explanation of what they plan to do with the monies received.